What would make this simple wise owl design even more perfect? 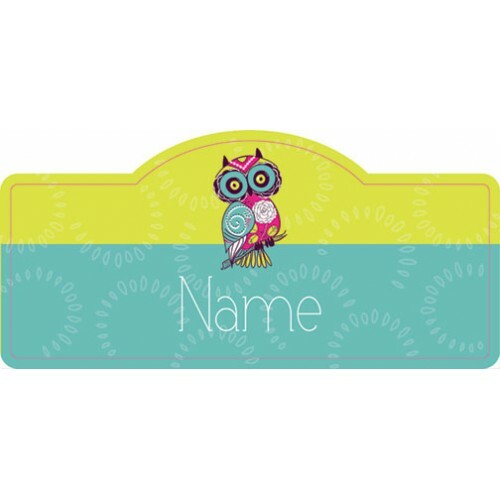 Adding your child's name and placing it on her door! This owl thinks it would be a very wise choice.